About Diana Williams, FNP: Diana is from the Upstate of SC where she received a BS in Biology from North Greenville University. She moved to the Hickory area in 2007 to attend Lenoir Rhyne University where she graduated with a BS in Nursing in 2009. She has worked as a nurse in the Critical Care unit at Catawba Valley Medical Center as well as Carolinas Medical Center-Blue Ridge. She also has special training in certain aesthetic procedures such as Botox and dermal fillers. She received her Master’s in Nursing with a focus on family medicine from Western Carolina University in May, 2014. 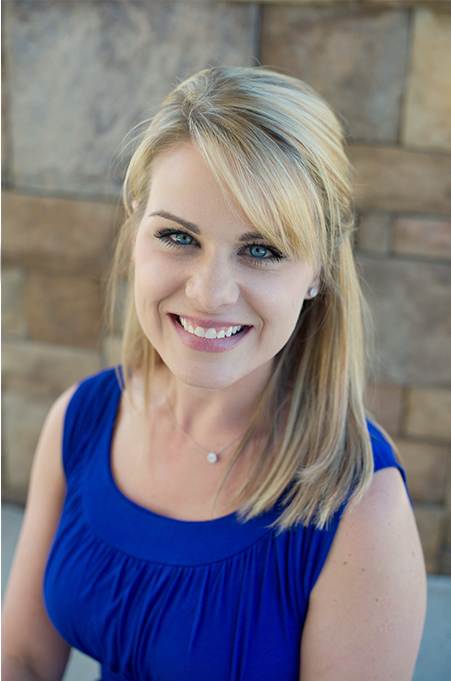 She is board certified through the American Academy of Nurse Practitioners as a Family Nurse Practitioner. She is a member of the American Academy of Nurse Practitioners. Diana has a special interest in Women’s Health and Healthcare Promotion and Preventative Medicine. Diana also enjoys taking a holistic approach and integrated medicine focus in treating her patients. Diana is married to Allan Williams and they have two young children, Everly and Anniston. Outside of patient care, Diana enjoys spending time with family and traveling abroad.